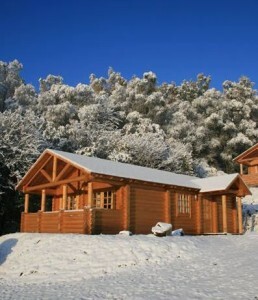 There’s nothing like a Country or Waterside Log Cabin Holiday in Scotland with all the extras. 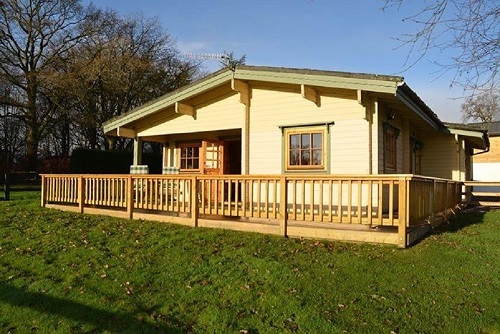 Here are a few pointers to Log Cabins with Hot Tubs, Sauna’s, Jacuzzis, Loch Views, Sea Views and BBQ’s to cook the catch of the day! 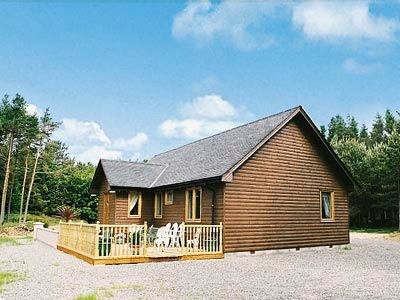 Loch Eck Self Catering Log Cabins, Argyll Scotland Beautiful 5 star Forest Park location and Views, peaceful with lot’s of local walks and wildlife, Old Pub near, local WIFI sleeps 4 up to 5 Jacuzzi baths £225.00 to £510.00 per week. 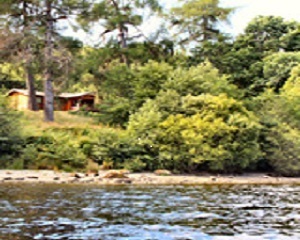 Owners Website, Loch Eck Self Catering Log Cabins. 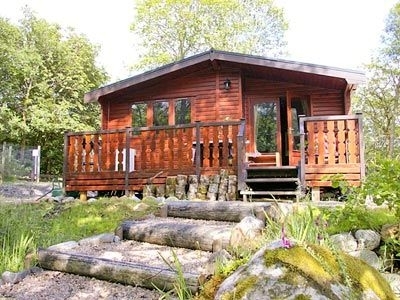 A choice or 2 and 3 Bedroom Luxury Loch View Chalets in Scotland some Pet Friendly with spectacular views across Loch Linnhe, Linnhe Lochside Chalets are well situated for touring Fort William the outdoor capital of the UK, Loch Ness and the Great Glen, The Ardnamurchan peninsula, Loch Ness, Argyll and the Highlands. 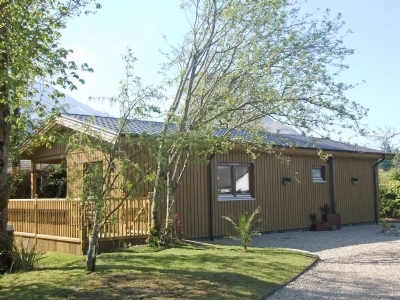 This World Class 5 star facility offers a warm Scottish welcome, top quality holiday accommodation awaits set amongst wild and dramatic scenery of Loch Eil and the mountains beyond. 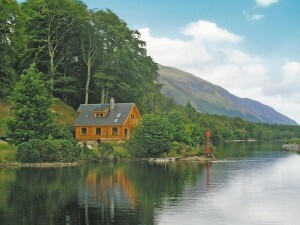 Owners Website, Luxury Loch side Chalets Fort William. 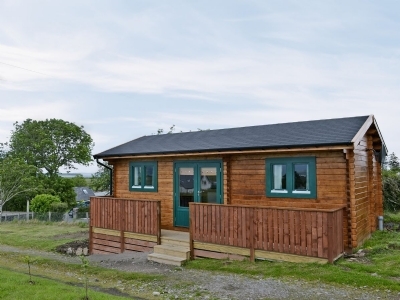 Offering a rare chance of a Log Cabin Holiday on the Isle of Skye, Birdsong Cabin, as the name suggests, is set in a tranquil and peaceful setting so you can truly enjoy the dawn chorus and the birdsong from the comfort of this lovely holiday cabin.Isle of Skye Log Cabin Holidays . 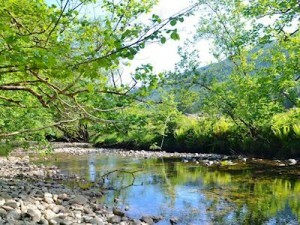 This Riverside Holiday Lodge enjoys an idyllic setting, on the banks of the River Lundy, near Fort William. Adjacent to the owner’s home, the Lodge enjoys views of the river and mountains, on the outskirts of Fort William. 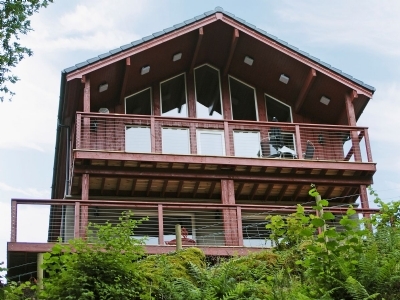 Activities within a few miles include mountain biking, climbing, kayaking, walking, golf, fishing and skiing. Travel on the West Highland Steam Train to Mallaig, or visit the beaches, castles, museums and distilleries. 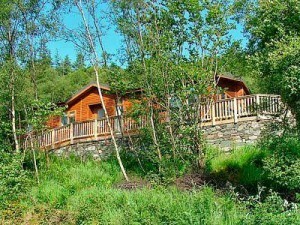 Shop 1.5 miles, pub 1 mile and restaurant 2 miles.Riverside Holiday Lodge Fort William . 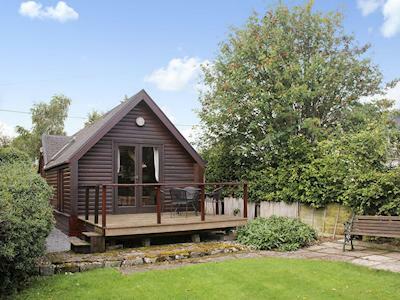 This Lodge near Fort William is in an enviable location on the banks of the Caledonian Canal with stunning panoramic views of Ben Nevis and the ski slopes of Aonoch Mor from all aspects, this detached holiday lodge is conveniently located 220 yards from the owner’s home. Fort William Lodge Ben Nevis Views. 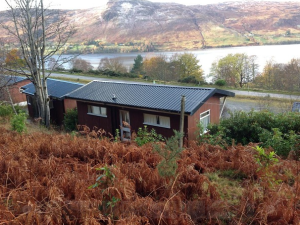 This Holiday Lodge in Strontian near Fort William is timber built and overlooks Loch Sunart and is situated on the rugged slopes that are the foothills of Beinn Resipole. 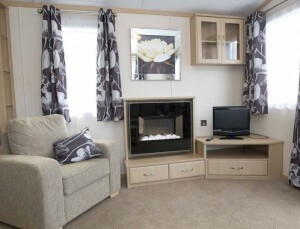 Holiday Lodge Strontian Fort William . 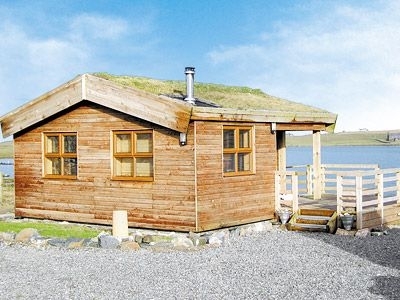 Perfect for 2 this Seaside Log Cabin with Stove sits on the Remote shores of Loch Hosta, Outer Hebrides with panoramic Sea Views. This unique turf-roofed Cabin offers an idyllic holiday retreat. 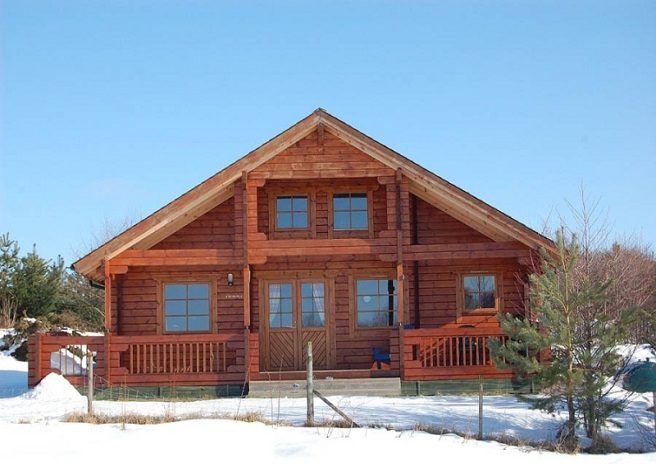 Remote Log Cabin Sea Views with Stove. 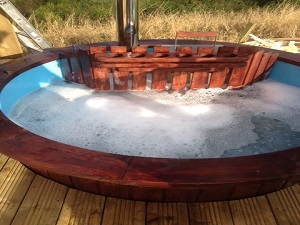 These Luxury woodland Hot Tub Lodges enjoy distant Sea Views. 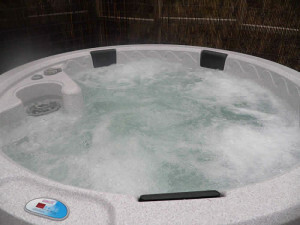 Ben Klibreck and Ben Wyvis are two detached luxury lodges set in the beautiful grounds of Burgie Estate, with their own private hot tub and enjoy unrivalled, stunning views across the Moray Firth and Findhorn BayLuxury Sea View Hot Tub Cabins Moray. 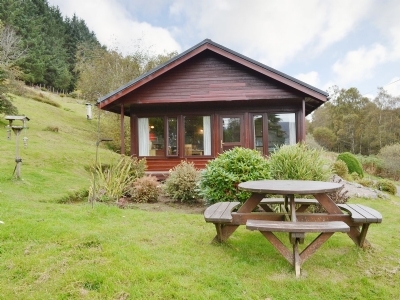 This Holiday Log Cabin near Pitlochry enjoys a peaceful setting within the picturesque village of Blair Atholl. 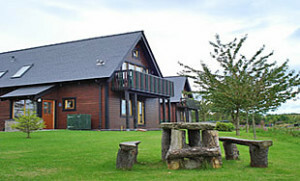 Wee Ben has been furnished and equipped to a good standard to ensure as comfortable and relaxing holiday as possible, and it makes a perfect base for exploring this beautiful part of Scotland. 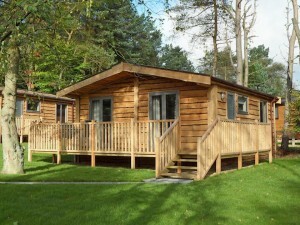 Set in the unspoilt heart of Perthshire, Blair Atholl, home of the Blair Horse Trials, boasts.Holiday Log Cabin Blair Atholl near Pitlochry . 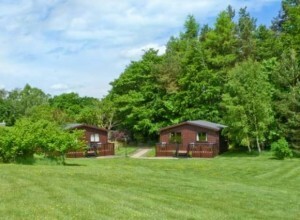 This Holiday Lodge Banchory Aberdeenshire is set in an elevated position with marvellous views towards Cairn O’Mount. 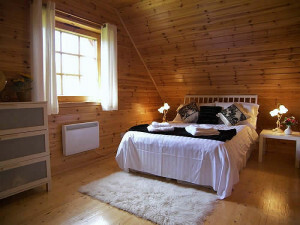 Situated in 8 acres of natural woodland, all the properties are very stylishly furnished with good attention to detail. 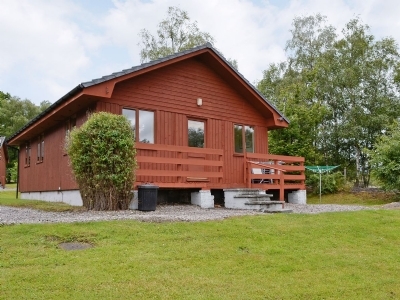 Sat 30 metres above the River Awe, Taynuilt, Argyll this Luxury Scandinavian Log Cabin is just half a mile from the Bridge of Awe, with unspoilt views of the river and surrounding mountain scenery.Luxury Holiday Lodge Taynuilt Argyll. 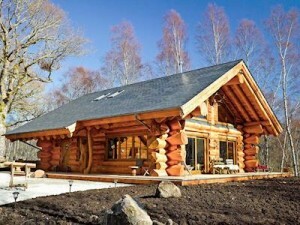 Perfect for Highland hideaways this unique detached Log Cabin is set within its own garden, creating a cosy holiday base with a homely Log Fire in a quiet rural location, close to the village of Newtonmore, in the heart of the Cairngorms National Park. 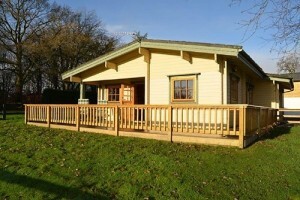 Shop, pubs and restaurant 400 yards, Weekly rentals from £291. 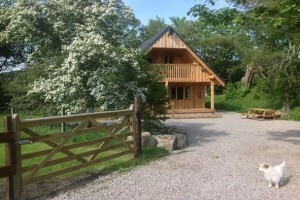 Highland Hideaway Cabin with Log Fire . 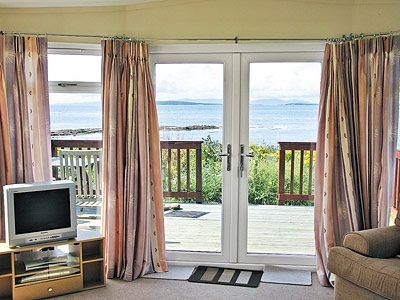 This Seaside Log Cabin is situated along Kintyre’s, Argylls stunning west coast boasts unrivalled views across to Gigha, the Paps of Jura in the distance and magnificent sunsets, and is a tranquil retreat from which to explore the surrounding area. Seaside Log Cabin Kintyre Argyll. 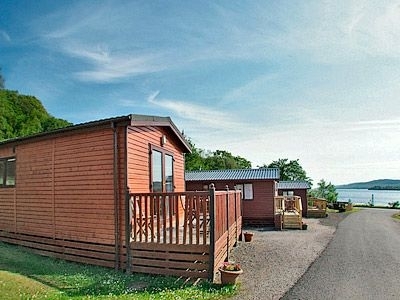 Situated by the Sea on the Kintyre peninsula Argyll, this Seaside Chalet boasts elevated, panoramic views over West Loch Tarbert to the islands beyond, these luxury single-storey, detached holiday lodges are furnished to a good standard and offers an ideal base from which to explore the surrounding area. 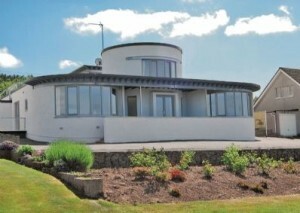 Seaside Holiday Chalet Kintyre Argyll . The Northern Lights in Scotland from just £6 per person? 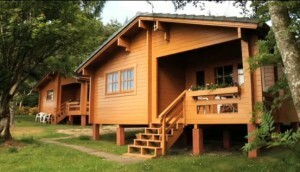 Offering the best value and largest choice of Rental Log Cabins and Lodges Holidays in Scotland. 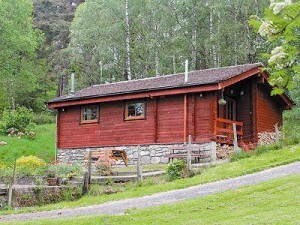 The original and best offering fantastic Log Cabin Holiday's in Scotland Pet friendly (and Pet Free) from the Scottish Borders Loch Lomond, Argyll and the Trossachs to Fort William, Loch Ness, Northern Highlands and Islands of Scotland. Family Business Established 1999.